Do not purchase if you’re a VIP pass holder, instead you will be prompted for this download in-game. Welcome to Dreadnought, an all-new map for OverRun set aboard the remains of the grounded COG Naval Vessel, Pomeroy. This download is brought to you by MAXIM! Do not purchase if you’re a VIP pass holder, instead you will be prompted for this download in-game. 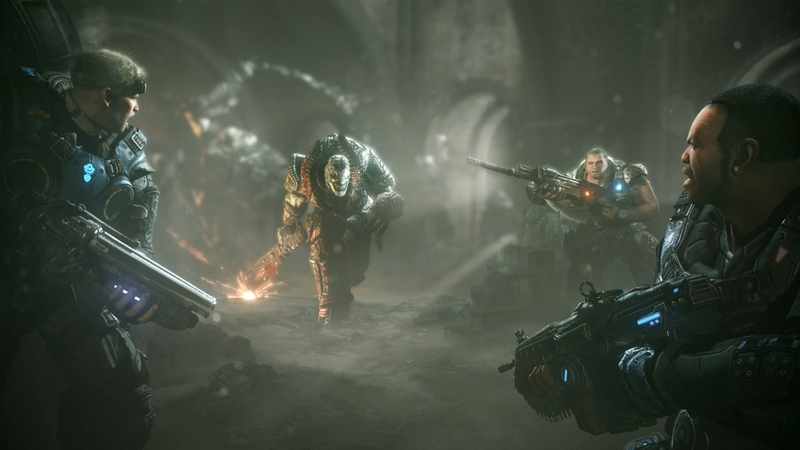 Stand your ground with new multiplayer maps “Blood Drive,” “Boneyard” and “Terminal” (OverRun). 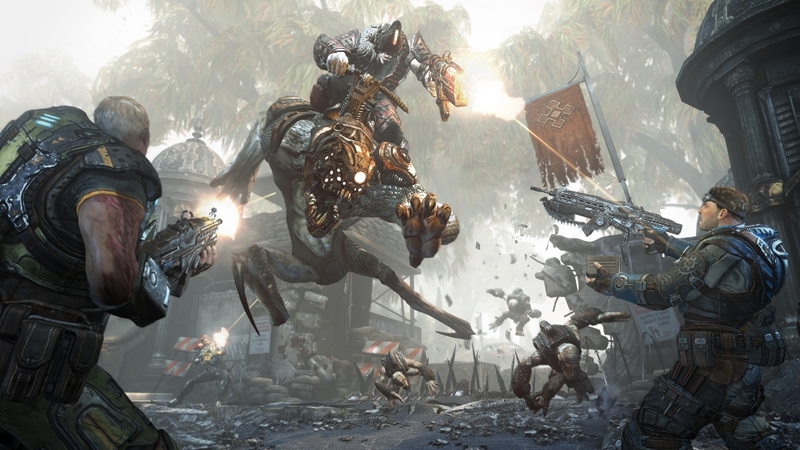 Additionally, the new exclusive game mode, “Master at Arms” will test the true range of your soldiering skills. 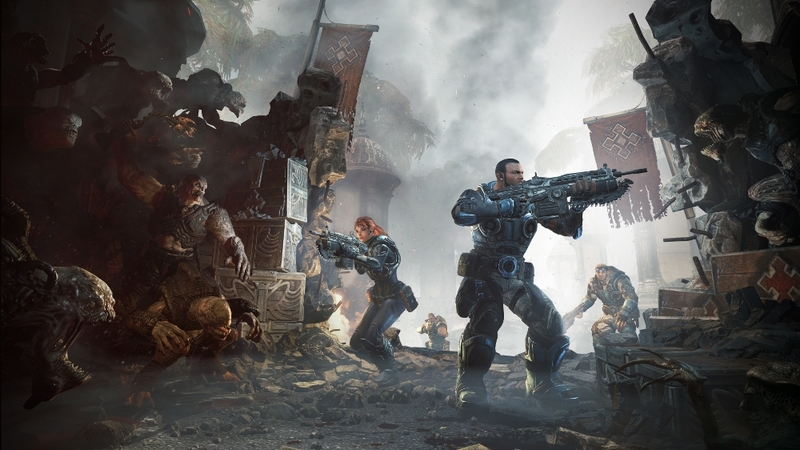 This collection includes all of the purchasable, static weapon skins in Gears of War: Judgment at a discount! Does not contain skins exclusive to VIP Season Pass. 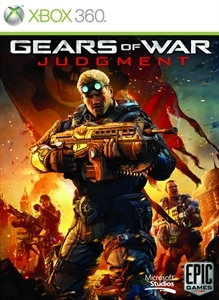 This collection includes all of the purchasable, static armor skins in Gears of War: Judgment at a discount! Does not contain skins exclusive to VIP Season Pass. 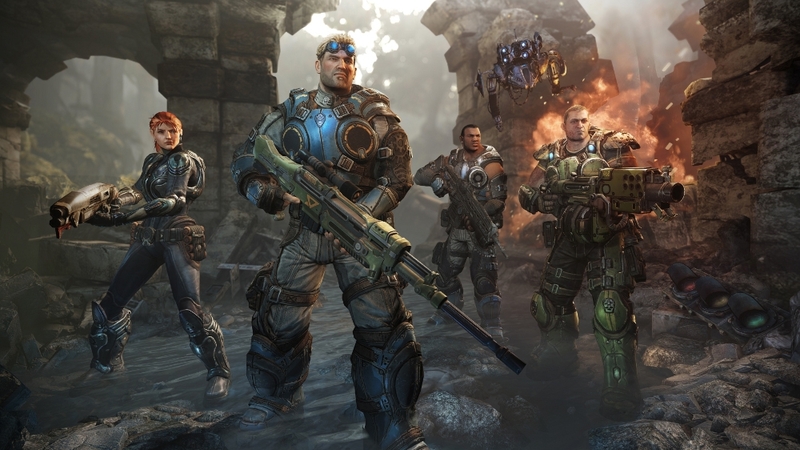 This collection includes all of the purchasable, animated armor skins in Gears of War: Judgment at a discount! Does not contain skins exclusive to VIP Season Pass. Every purchasable armor skin, both static and new animated skins, have been included in this ultimate armor skin package. Does not contain skins exclusive to VIP Season Pass. Every purchasable armor and weapon skin have been included in this ultimate skin bundle. Does not contain skins exclusive to VIP Season Pass.